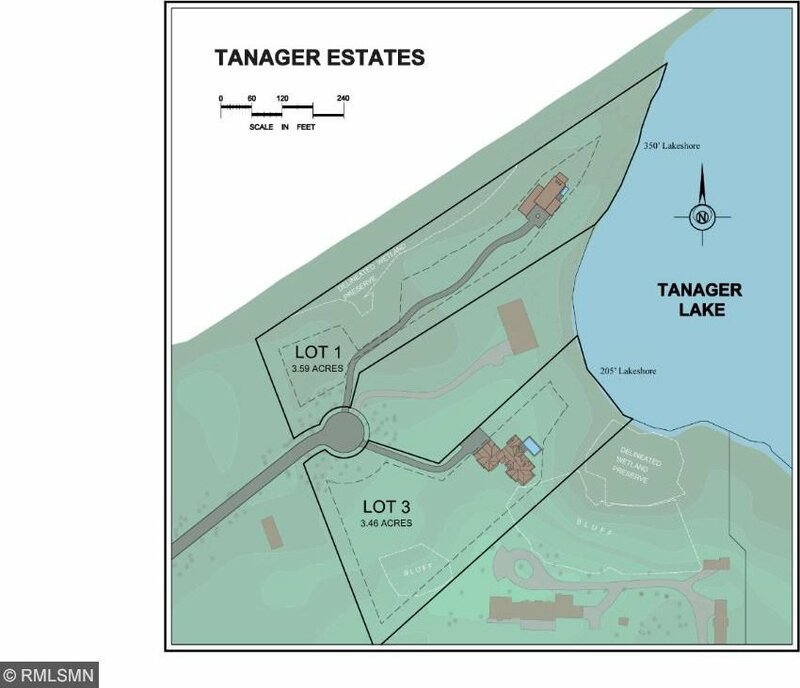 Tanager Estates - new exclusive development. 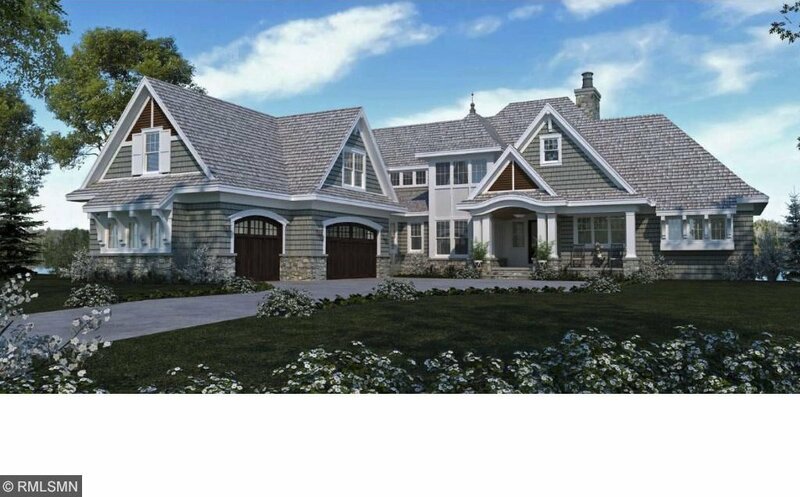 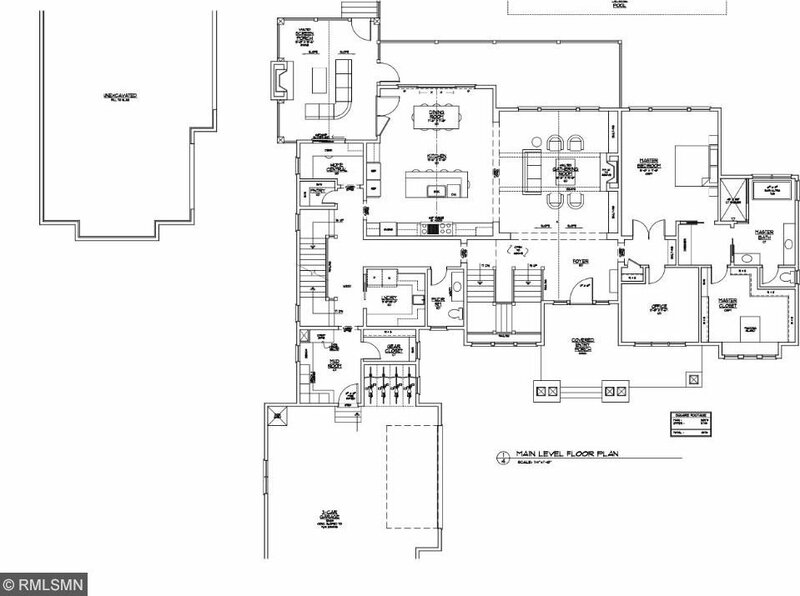 This to-be-built home by Stonewood Builders will be a luxury traditional home with landscaped yard and in-ground pool. 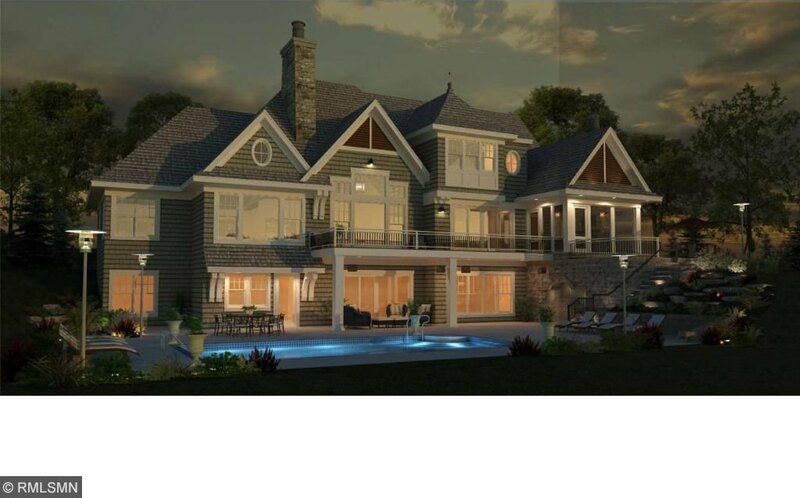 This site offers the ultimate in privacy and is available for a sophisticated buyer who has a passion for a beautiful environment and of course an exquisite home - elements for a wonderful life. 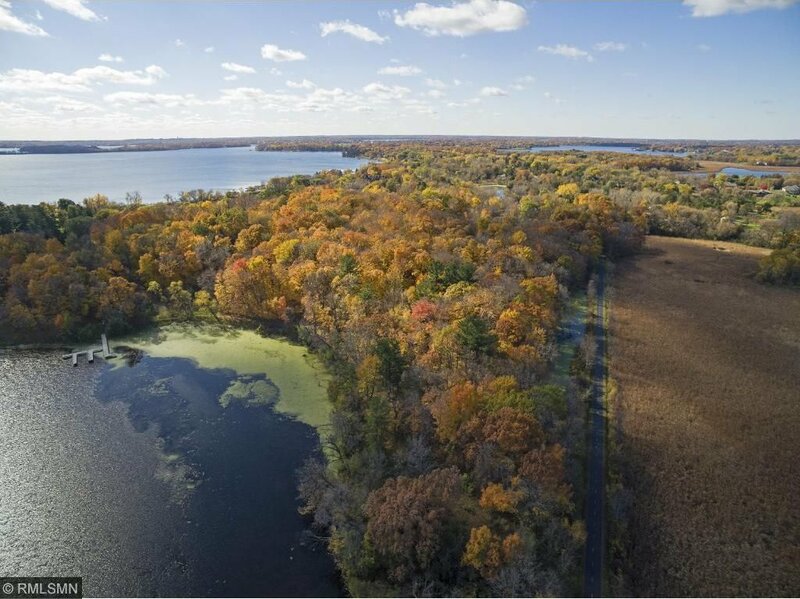 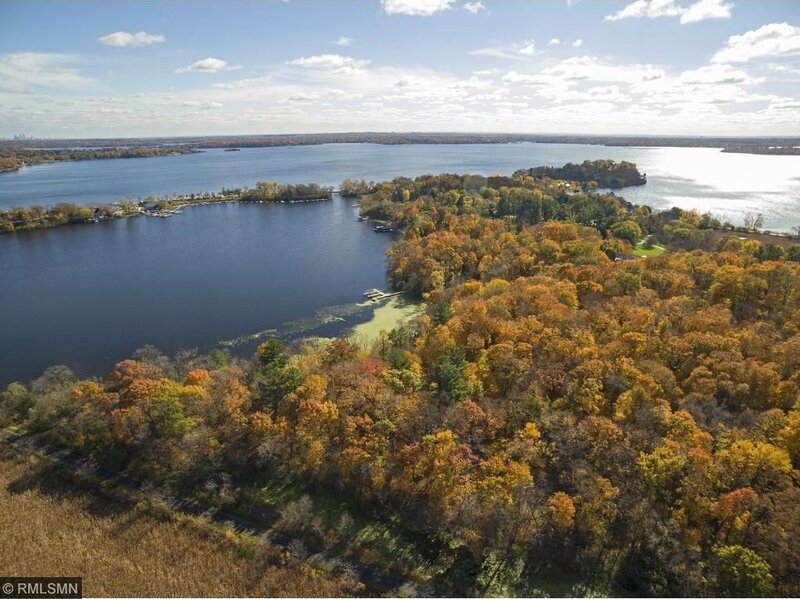 Property includes expansive lake views and 205' of shoreline. 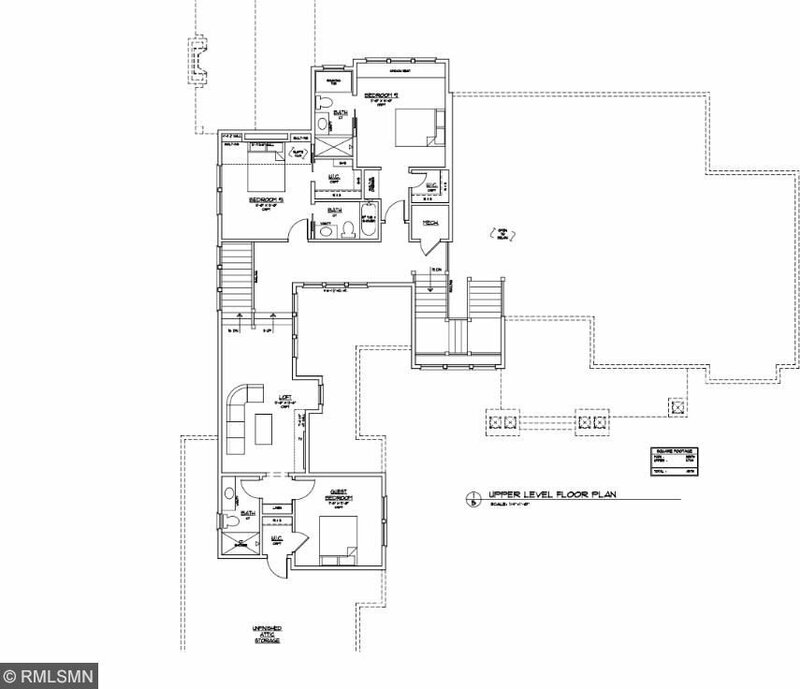 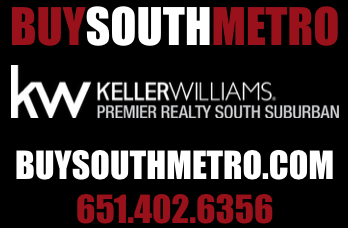 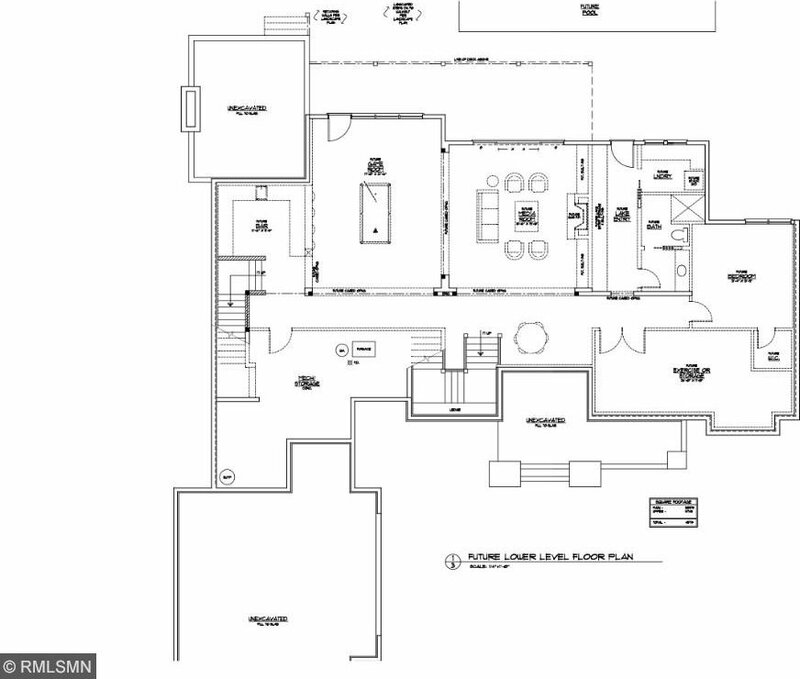 Orono schools, private well, city sewer, dock space and more.